The two-day program served as a platform for a number of important and exciting announcements. We’ve compiled a round-up of this year’s Re:co Symposium announcements below! The SCA recognized this year’s Sustainability Award winners at Re:co on Wednesday, April 10. The awards for Project and Business Model, created in 2004, recognize outstanding work in the field of sustainability in the coffee industry. A third category, the Sustainability Champion Award, was introduced this year, recognizing the work and impact of an individual. To learn more about this year’s Sustainability Award winners, visit scanews.coffee. Announced at Re:co Symposium on Thursday, April 11, the SCA is now accepting applications for the 2019-2021 cohort of the Leadership Equity and Diversity (LEAD) Scholarship Program. LEAD is aimed at increasing diversity of leadership within the global coffee community by enabling access to professional development resources to people from underrepresented or marginalized communities. The program is made possible thanks to the generous support of S&D Coffee & Tea. For more information or to apply, visit sca.coffee/LEAD. Danielle Kneuppel announces the Global Coffee Monitoring Program. The SCA’s Chief Research Officer, Peter Giuliano, announced the launch of the Coffee Science Foundation (CSF) this week at Re:co Symposium. 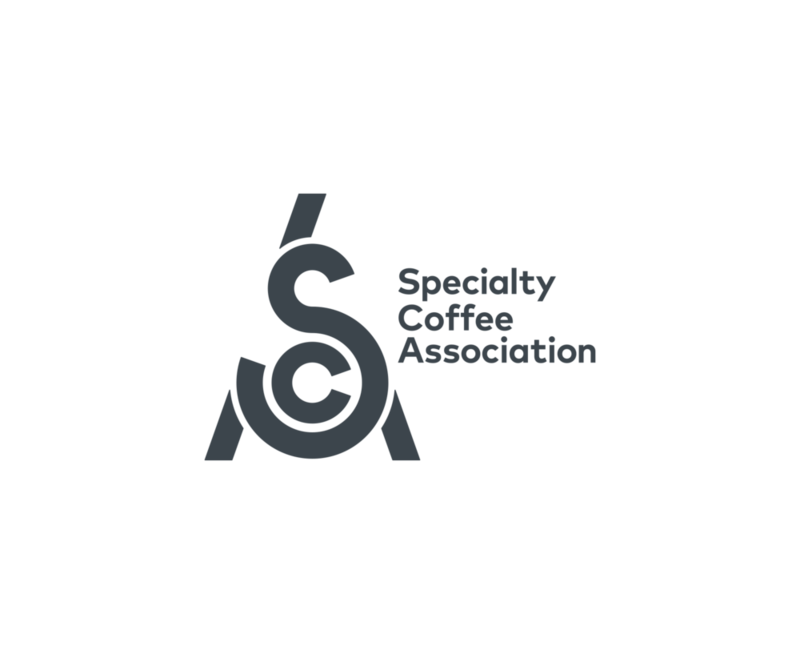 Created to advance the understanding of coffee and secure its future through research, knowledge building, and outreach, the CSF provides funding and guidance to independent research entities with outputs disseminated through the SCA’s various channels. Two major research projects are already in process with three in “requests for proposals” stage. One of the projects, to be completed in collaboration with World Coffee Research (WCR) and the UC Davis Coffee Center, is the next phase of WCR’s International Multilocation Variety Trial which will explore and correlate the impact of genetics and environment on sensory descriptive analysis. WCR, together with dozens of partners, is building an unprecedented network of global on-farm trails to discover which varieties and agricultural practices are most profitable for coffee producers around the world. The Global Coffee Monitoring Program will address one of the most important decisions farmers make: Which plants and practices are right for my farm? At Re:co Symposium, Danielle Kneuppel explored the platform’s aim to use rigorous, on-farm science to create a global data set that addresses the profitability of coffee farming from the ground up. Keep an eye out for recordings of this year’s Re:co Symposium program, released as a part of the SCA Podcast, later this year at scanews.coffee.